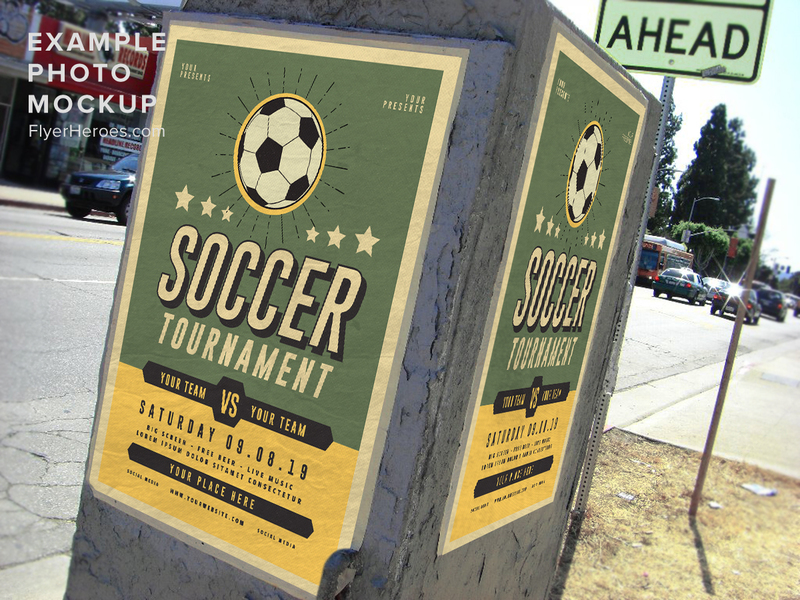 Have an upcoming tournament? 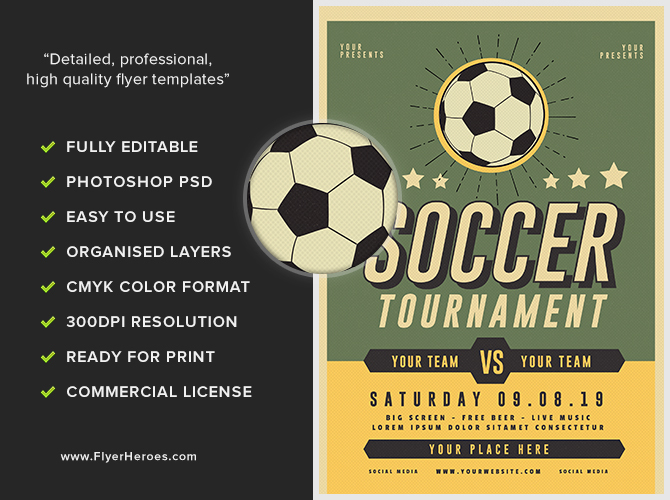 Gain players and an audience with our Soccer flyer! 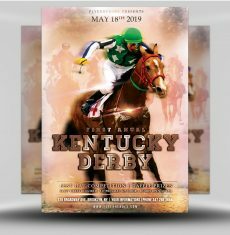 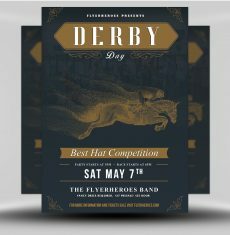 This flyer uses an eye-catching vintage throwback design, using a green, gold, and black color scheme. 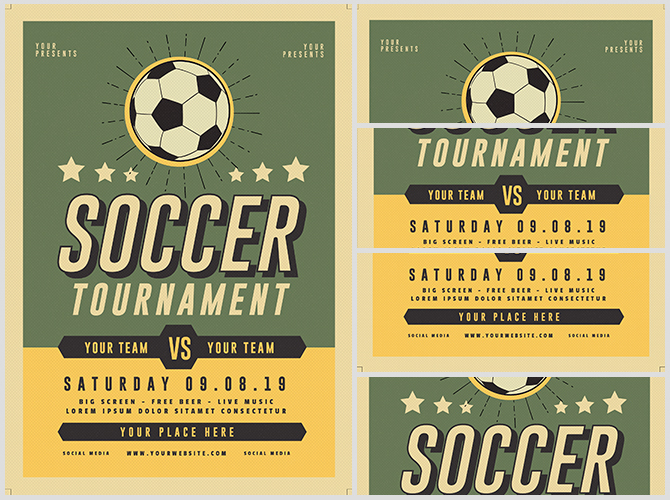 The event title is large and centered, with a bold drop shadow effect to make it stand out. 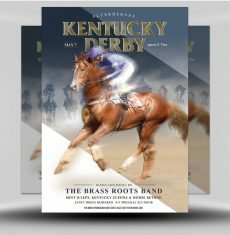 Additional information is framed below by bold black callouts against a gold background. 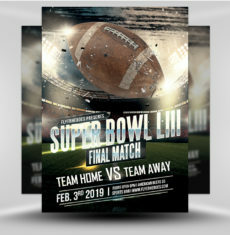 Above the event title is a soccer ball designed in an illustrative style, surrounded by off-white stars that draw the eye toward the title of your event. 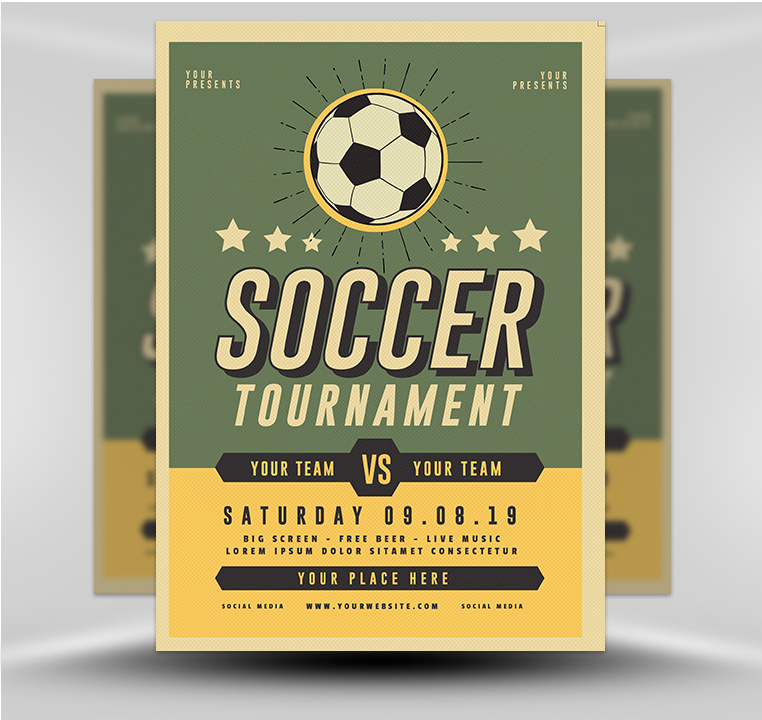 Our Soccer flyer can be used to promote your next special game or tournament!